Certified Movement Links Specialists (MLS) are physical therapists and physical therapist assistants who have successfully completed the Movement Links course series and undergone the certification testing program. They have been trained in a systematic process to identify and manage both the source and contributing factors to musculoskeletal pain dysfunctions. Movement Links Specialists have demonstrated proficient knowledge, skills and clinical reasoning with regard to the application of movement-based approaches to assess and treat musculoskeletal pain dysfunctions. To clear search and see all clinicians, hit search (above) with no entries. Total Records available: 148, fifty records displayed per page. 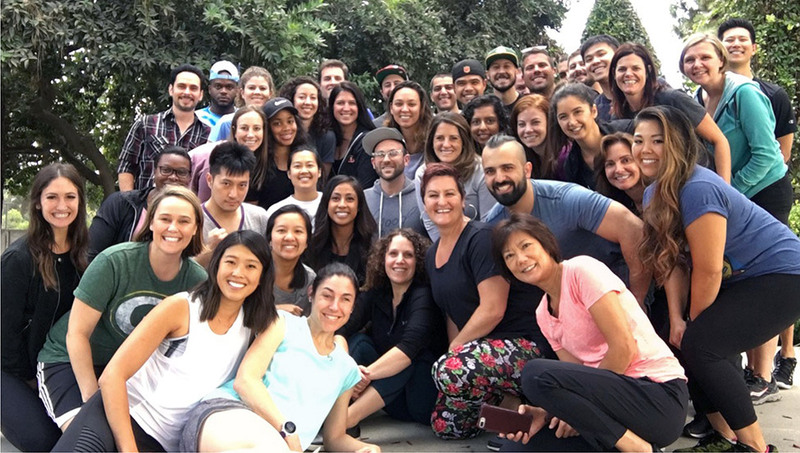 Movement Links certification course, Los Angeles.